In 2015, Örnsköldsvik Airport and then 2017 Sundsvall Timrå Airport were connected to RTC Sundsvall. RTS is a result of close cooperation between LFV and Saab. LFV develops the operational concepts while Saab is responsible for the technical solutions. “RTS gives Linköping/Saab Airport a modern air traffic service with great development opportunities”, says Per Lindblad, CEO of Saab Airport AB. “With the Swedish Transport Agency's approval, we receive yet another acknowledgment that Remote Tower Services is the future for local airports. Now we have an operating license and can plan for the commissioning,” says Per Kjellander. For more information, please contact LFV's press service on telephone +461119 20 50. 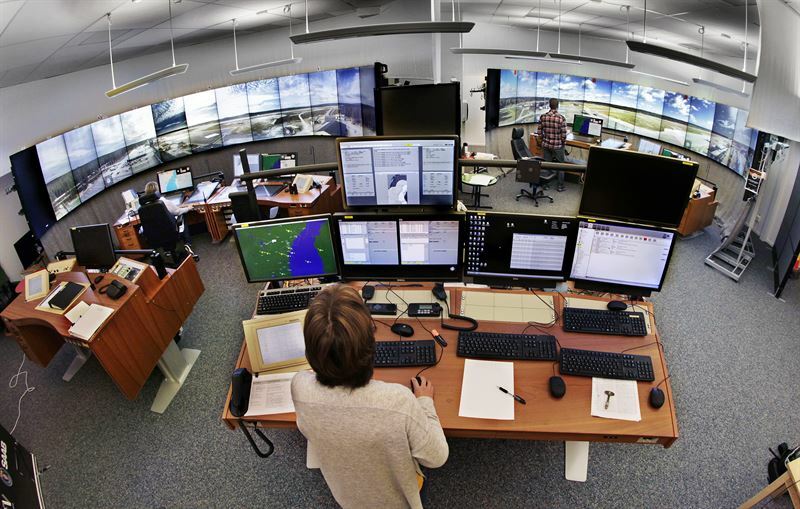 Linköping/Saab Airport has received an operating license by the Swedish Transport Agency for Remote Tower Services, RTS. With the Swedish Transport Agency's approval, we receive yet another acknowledgment that Remote Tower Services is the future for local airports.